CMBC got flipped-turned upside down. To tell you how we came to brew Beets by May. And soakin’ up sun so that these beets would rule. Wanted to make a beer with some beets imbued. One little phone call and Ryan said, “Hey! The plate said Jersey Fresh and it had beets in the mirror. Yo, homes to Cape May! We used beets in a beer! We made Beets by May! Ya dig? 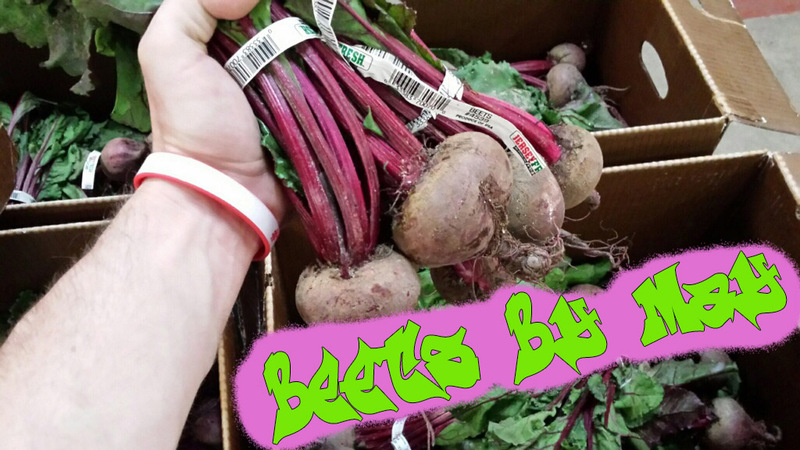 These fresh beets drop May 26!